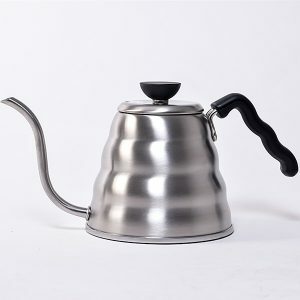 Smoothest, using the ideal water temperature and gentle air pressure brewing yields rich flavor. 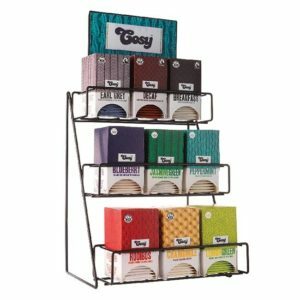 Richest; Total immersion brewing results in uniform extraction of the ultimate in full coffee flavor. 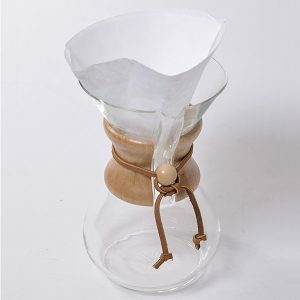 Purest; Micro filtered for grit free coffee-unlike other press type coffee makers. Fastest; One minute from start to enjoy. 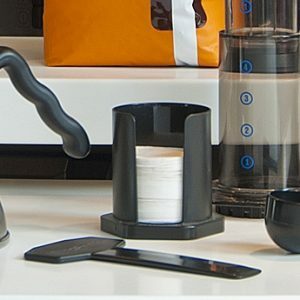 Using a Brew Bar makes it easy to see when your cups are full of coffee and check your flow rate when brewing. 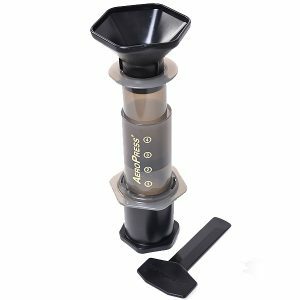 Perfect for use with the AeroPress or Filter Cone. 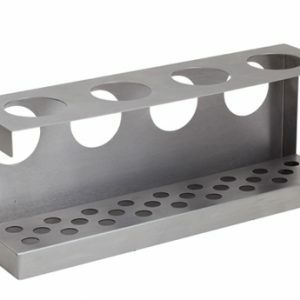 Holds up to four filter cones at a time. 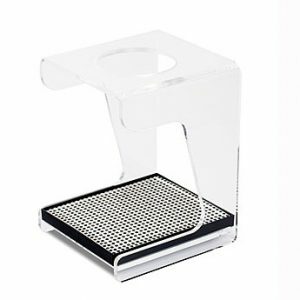 The drip tray helps keep your work surface clean. 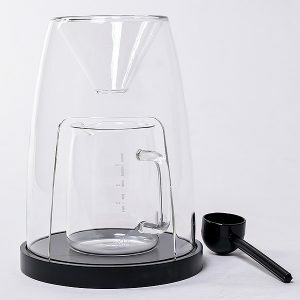 A clear single-serve drip station which world perfectly with V60 filter cones. 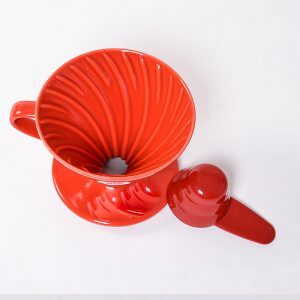 A classic Japanese coffee ritual, made of high quality ceramic cone feels so much better than a plastic one. 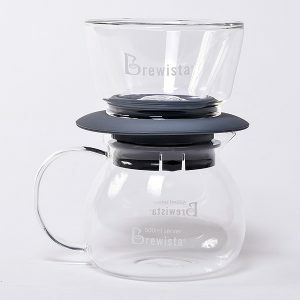 Brew directly into your cup. 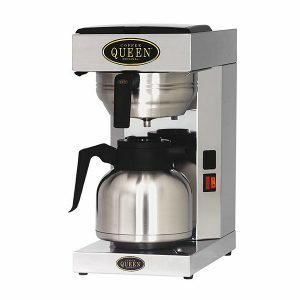 Rockbern is the exclusive distributor of the QUEEN filter coffee brewers.